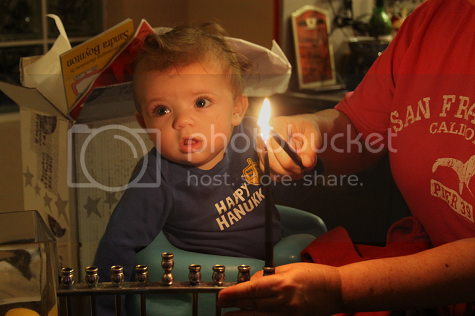 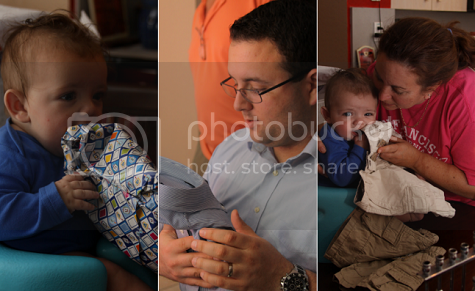 You Are The Roots: ethan's first hanukkah. 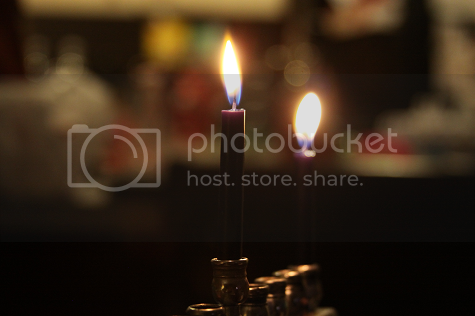 Happy Hannukah Lindsay, Aaron, and Ethan!! !